PL mount lens. Additional lens mounts to come. Precise and ergonomic focus ring with scale rotation of 320 degrees & over 40 focus marks. 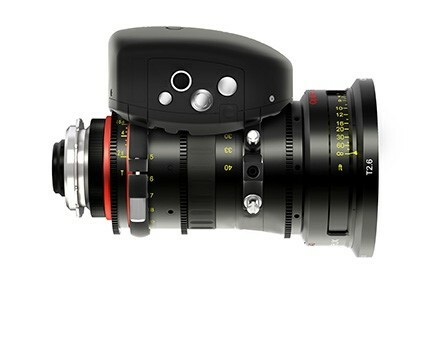 Lens data can be displayed on camera monitors to assist critical focusing and be recorded in camera to support VFX / post production work. 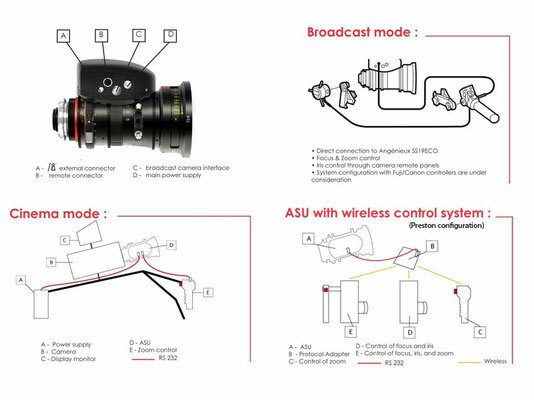 The lens can be converted to a 25-250 mm (T3.5 – MOD 4 ft /1.21m) spherical lens, by exchanging the rear optical element and the Focus/Zoom and T-stop markings (for package offer only). Exceptional optical quality enables the 15-40 to rival the best prime lens series at equivalent focal distances. 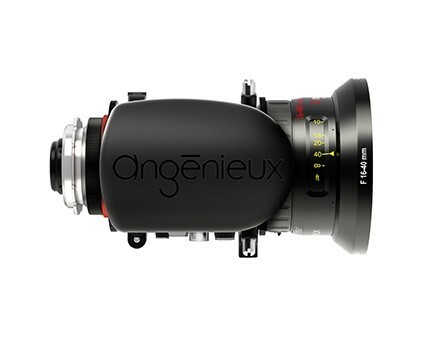 Compatible with Optimo 1.4x and 2x extenders, DSLR Mounts, Wide Angle 0.75x. Exceptional optical quality enables the 28-76 to rival the best prime lens series at equivalent focal distances. In Super 35 mm format while maintaining your highest expetations of quality. Exceptional optical quality enables the 19.5-94 to rival the best prime lens series at equivalent focal distances. Exceptional optical quality enables the 24-290 to rival the best prime lens series at equivalent focal distances. Exceptional optical quality enables the 28-340 to rival the best prime lens series at equivalent focal distances. Very low breathing, very bright for a 12x ratio. Optimo Style 16-40 and Optimo Style 30-76 can be offered with optional Angénieux Servo Unit (ASU).